Buddhist Monastery and Meditation Center in Thailand - Thaniyo.net Where is Flight MH370 ? วันพุธที่ 23 มีนาคม 2016 เวลา 01:32 น. On Saturday 8 March 2014, Malaysian Airlines flight 370 took off for Beijing from Kuala Lumpur with 239 passengers and crew on board. Around one hour after take-off the Boeing 777 vanished from the radar screens.For the families of those who died, the nightmare continues. Twelve months after the plane disappeared, they still have no idea what happened to their loved ones. The search for the missing plane faces huge odds. It is concentrated in one of the most remote places on earth, the southern Indian Ocean, whose waters are prone to raging storms and vicious currents. The deep ocean bed here is largely uncharted. Not a single part of the plane has yet been found, and many experts believe that it will never be recovered. Without any hard evidence, theories about why flight MH370 vanished have grown ever more fanciful, including hypotheses that it was shot down by the Chinese, or the Americans, or that there is a super-weapon somewhere out there that destroyed it in mid-air. After careful analysis, the programme's experts conclude that this was either a hijacking that went horribly wrong or that the crew and passengers all passed out through lack of oxygen. 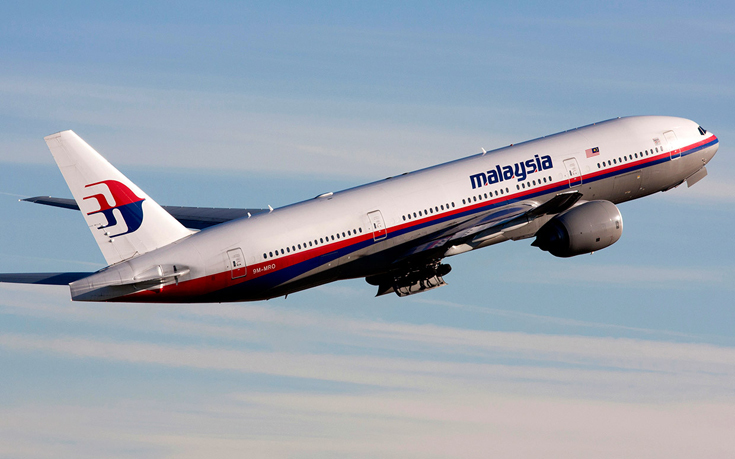 It is certain that the disappearance of MH370 will impact on future air travel. This programme also explores how flight safety experts now want better satellite tracking systems and tamper-proof transmitters that float if an aircraft ditches as well as cameras in the cockpit and black box data streamed to the ground while an aircraft is flying.